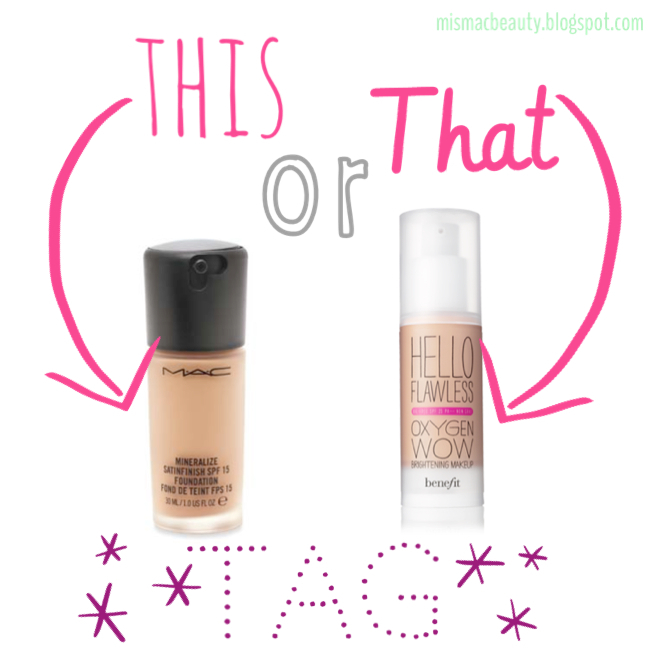 I saw this fun TAG over on missmacbeauty's blog. 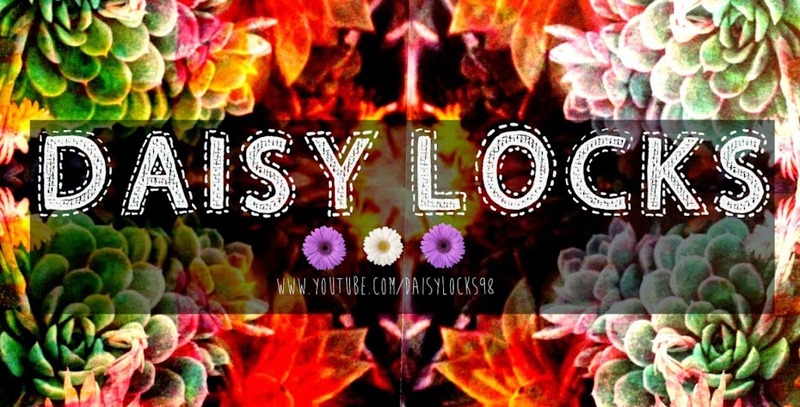 Go check her out! Off to Aus tomorrow afternoon! EeEeeeeeeppp! Hi Emily! I was wondering if I could use this This or That Tag on my blog?